Wedding, Party, Corporate Event Pianist in London, Kent, Surrey and Essex. 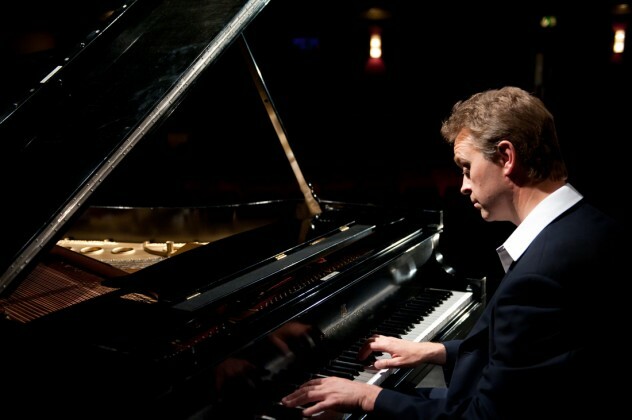 Pianist Francis is a professional pianist based in London and East Anglia. Francis is versatile and has experience in playing a wide range of musical styles and genres. Francis offers clients a personalised and unique event. He specialises in a variety of traditional and light jazz styles. Francis is classically trained and adapts music from any genre on to the piano. This results in imaginative and beautiful arrangements to suit specific occasions. Pianist Francis has played at many prestigious venues across the UK and has also played for many religious services in Europe including Salzburg Cathedral. He has regularly played at cocktail bars, for romantic dinners and afternoon teas for Hotels in London. Francis has performed in headlining concerts for musicians from the famous Kenny Ball Jazz Band and has played alongside some of the greatest jazz artists of our time. This includes the original Jazz guitarist of Fats Waller’s Band, Al Casey and trumpeters Digby Fairweather, Enrico Tomasso and trombonist Roy Williams. Francis also enjoys working on the musical theatre productions and has substantial experience in the education sector. Francis will bring a professional, personal and distinctive sensitivity to his work will share his passion for music with you!